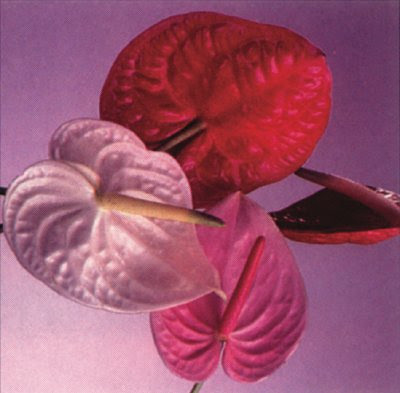 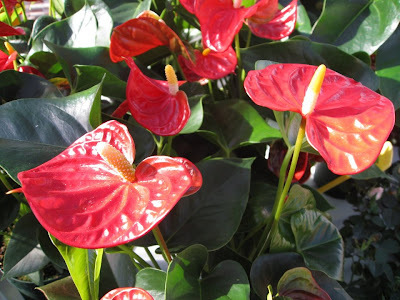 Flamingo flower or commonly called anthurium flower color is dark red, pink, green or white. 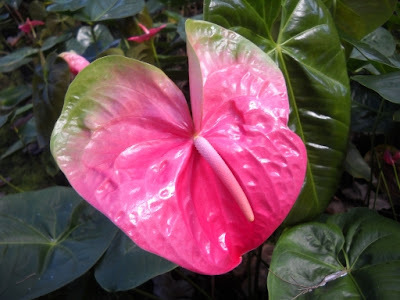 These flowers are very easy to grow, especially in the tropics, although do not get special treatment, these flowers can grow. 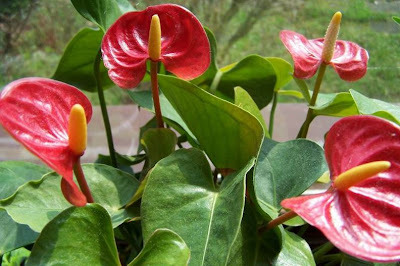 Regional flamingo flower is most often in the USA and the Netherlands. 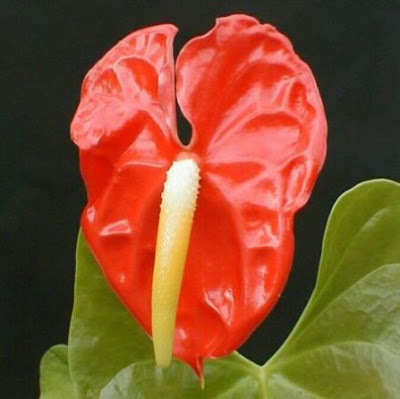 This flower is also as cut flowers and ornamental flowers.